Motivated Sellers! Updating has been done and changed the entire look of this home! 4 BR home in the country with large open living, dining and kitchen. Newer roof, siding and windows in the past 10 years. OGM's convey and are receiving royalties, excellent bonus. Make your appointment today. Warren L Miller El School Elementary School / Public 5 6.2 mi. Mansfield Junior-Senior High School Middle School, High School / Public 6 6.16 mi. New Covenant Academy * Pre-School, Elementary School, Middle School, High School / Private N/A 5.92 mi. Evangelical Wesleyan Chr Academy * Elementary School, Middle School / Private N/A 5.78 mi. W R Croman Primary School * Elementary School / Public N/A 8.76 mi. Troy Area Junior-Senior High School * Middle School, High School / Public 7 9.07 mi. 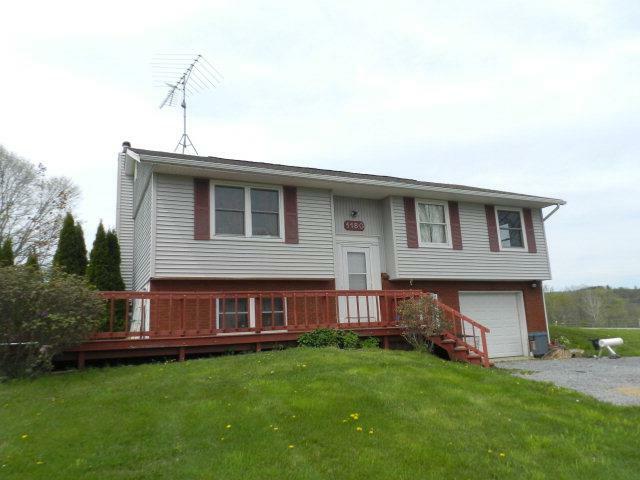 1180 Ritz Road, Mansfield, PA 16933 is a 4 bedroom, 1 bath single family home was sold for $125,000 by Kimberly Cunningham in the Wellsboro real estate office.